The season of giving is upon us and there is no better time to declutter your home and garage. Now is the time to go thru your closets and find what hasn’t been worn, items you haven’t used or things you just don’t need any more. Donate the clothes, games, toys, household items and such to local Bellingham charities*. Fall and Winter donations have the potential to help many people gain access to winter clothes and holiday items and it’s something that can benefit all involved. By simply decluttering your closet and home and donating your unwanted goods, you could make a child’s Christmas or a keep a Family warm. Once you’ve made room for your incoming holiday schwag, you can look into organizing what remains. 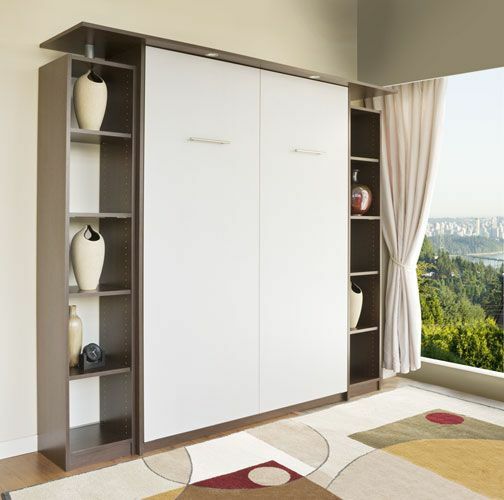 We help you organize closets, garages, home offices and anywhere else that needs organizing. Call today for a FREE estimate and have a custom solution installed BEFORE Christmas arrives. Who wouldn’t want a custom organized home for Christmas?